An English boy, Michael Carrington (Maxwell Caulfield) has to prove himself in 1960s Rydell High in order to impress the leader of a girl gang, Stephanie (Michelle Pfeiffer). Sometimes, films have the potential to surprise you and delight you in equal measure. This is one of those times. 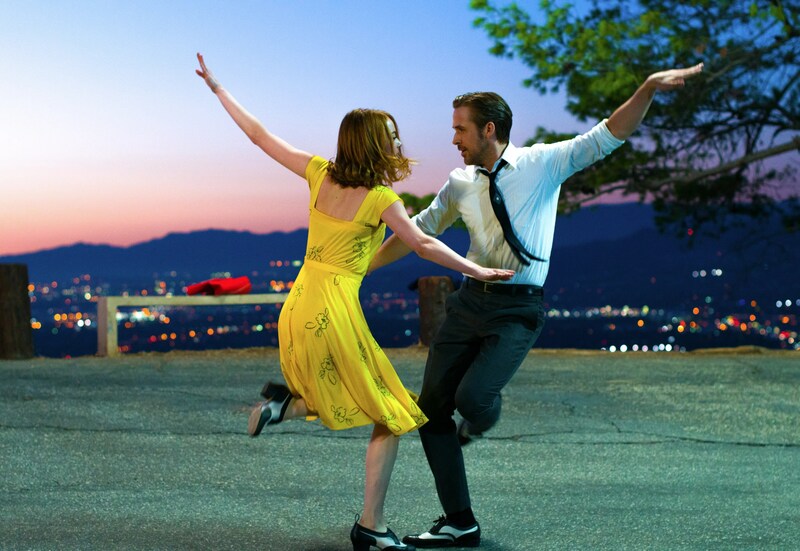 Sebastian (Ryan Gosling) and Mia (Emma Stone) are drawn together by their passions. What will they have to sacrifice to achieve their dreams? A salesgirl, Polly (Debbie Reynolds) discovers an abandoned baby boy outside an orphanage and much hilarity ensues when those around her think the baby is hers. A super musical about a pompous phonetics professor, Henry Higgins (Rex Harrison) who agrees to a wager that he can transform a common flower girl, Eliza (Audrey Hepburn) into a duchess at an embassy ball. One of my all time favorite films.